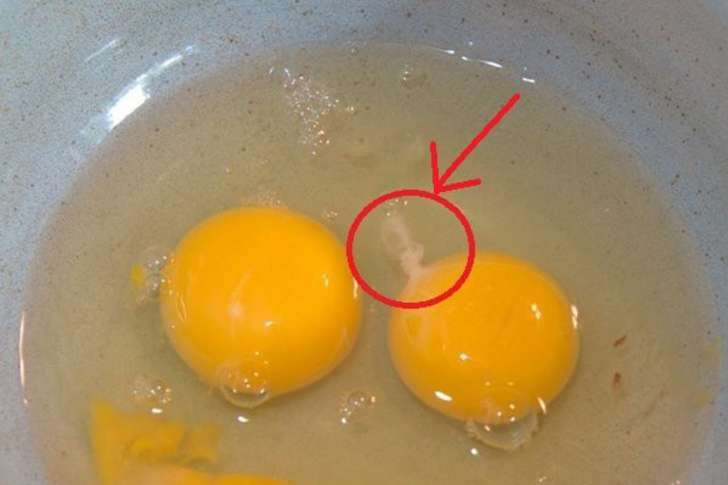 Many of us eat eggs often, but have you ever wondered what in the world that white thing is hanging out next to your egg yolk? 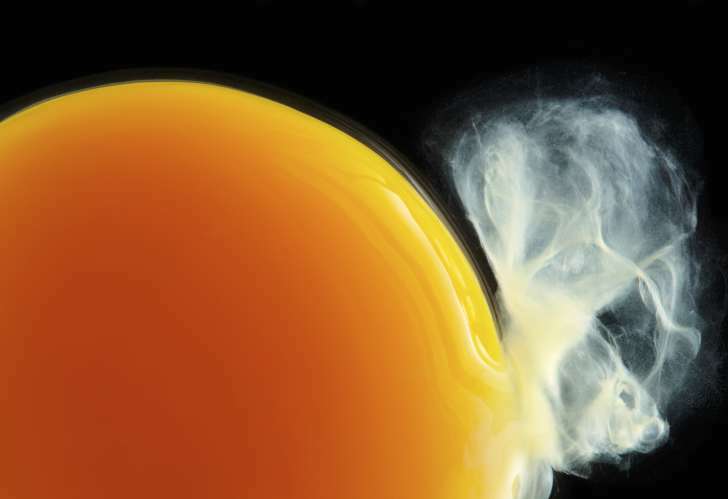 The white strings are better known as chalazae, commonly found on each side of the egg yoke. The purpose of this white gooey substance is to anchor the egg inside the shell for protection. If you see the chalazae, it’s a good indicator that the egg is in good condition and edible. However, blood spots are a different story. 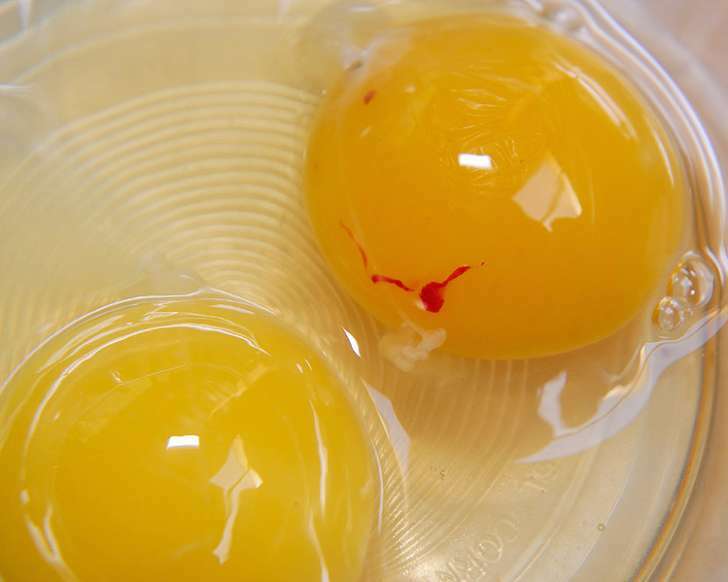 They don’t necessarily mean the egg is inedible, but the blood spot should be removed before cooking it.